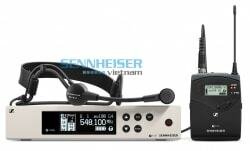 Micro Sennheiser SKM 5200 là Sản phẩm của Thương hiệu Sennheiser thuộc dòng Seri SKM, được nhập khẩu và phân phối chính hãng bởi Thiết Bị Âm Thanh Sân Khấu tại Việt Nam. The SKM 5200 continues the tradition of the world class SKM 5000. 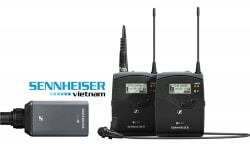 Elements such as award-winning design, multiple Sennheiser and Neumann capsule options and modularity were kept, while the mechanics, electronics and user interface were completely redesigned and adapted to exceed the requirements of the most demanding live events. 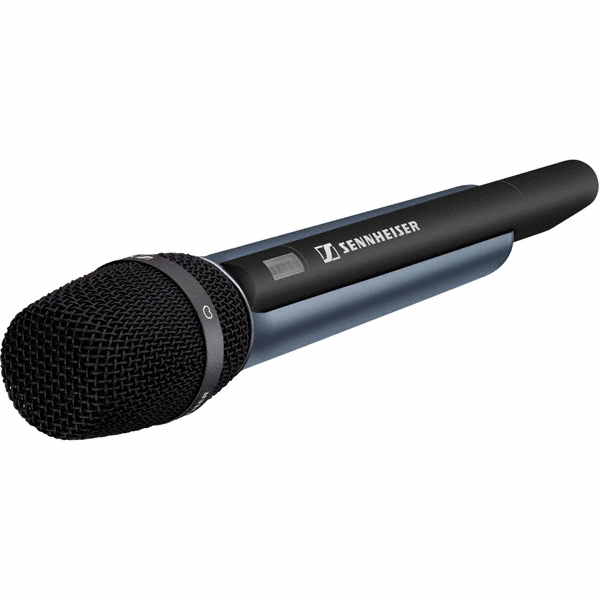 The new handheld transmitter offers robust mechanics, a high level of frequency agility and a menu-driven user interface via the backlit LCD. 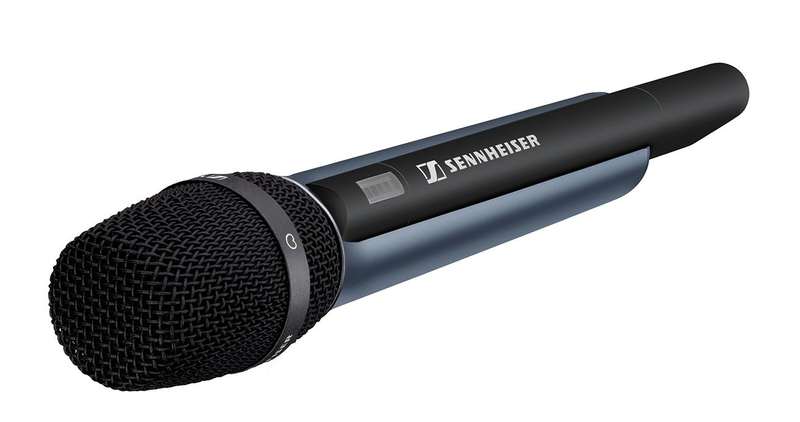 The SKM 5200 is available in three colors: black, nickel and steel blue. The new handheld transmitter is compatible with all capsules, battery and rechargeable battery compartments of the 5000 series.